Are You Overwhelmed With Technology & Marketing Your Practice? Wish you had a system that would do it for you, to easily help you fill your practice with ideal clients? Well, you’re in the right place! 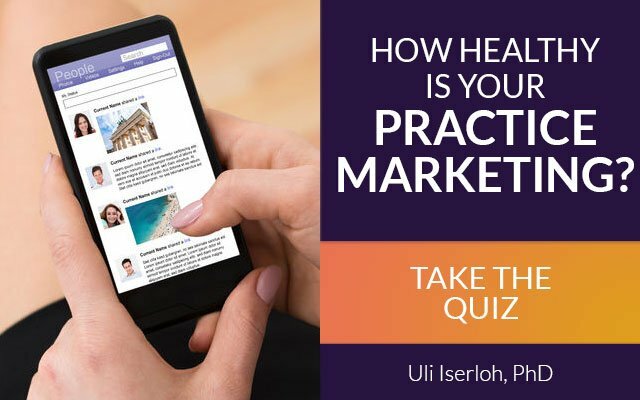 How Healthy Is Your Practice Marketing? We help integrative, naturopathic and functional medicine practitioners address the #1 thing that’s holding your practice back from the impact you are seeking – being known as the go-to choice and health leader in your community. Blending strategic consulting with done-for-you tech services, we partner with you to identify your ideal patient avatar, align your content & marketing strategy, and implement your “patient acquisition funnel” across social media, website, email autoresponder, workshops and phone consultations. 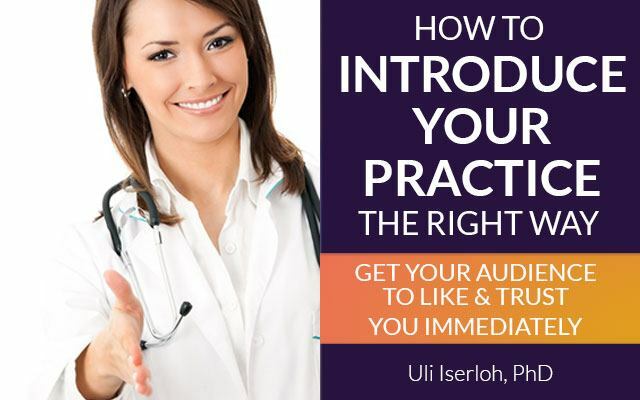 As the chief marketing technologist at the Evolution of Medicine, I have developed the Big Boost approach to attract, enroll and nurture ideal patients into your practice before they take up your valuable 1-on-1 time! And Yet 85% Of Practices Deliver Only 1-2 Touch Points?? If That’s You, Isn’t It Time We Change That? step-by-step approach to build and grow your practice when you partner with the Big Boost team. 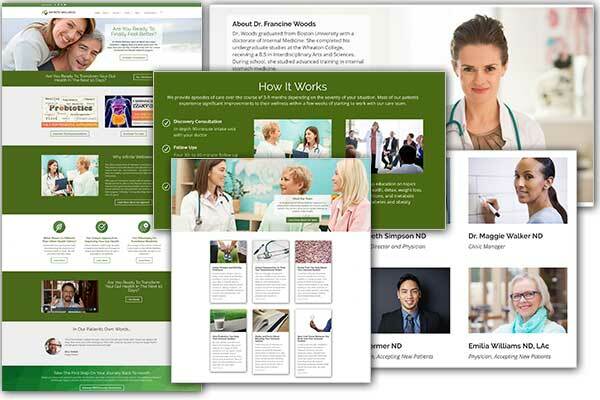 Unlike other web designers, our team is “fluent in Functional Medicine” – providing integrative medicine practitioners with the tools and prewritten content for their website to be seen as the “go-to” choice in their community. 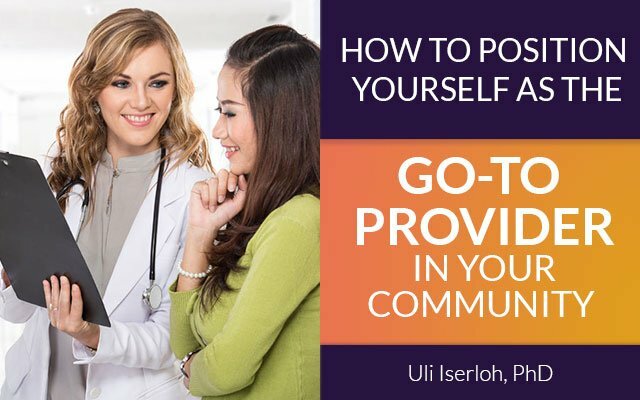 Deploy an automated email marketing sequence to attract, nurture and enroll more of your ideal patients – while building your authority as a trusted health expert in your community. From “lead magnets” to video to copy – we’ve got you covered. 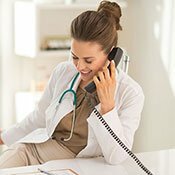 Looking to add a proven signature program to improve your practice’s cash flow in the next 60 days? Then check out our “Metabolic Reset Program In A Box” – a comprehensive, functional-medicine compliant system in use by dozens of clients. Once you create awareness about a certain data you know what you measure, then you are motivated to actually change the behavior to see how you influence those numbers. Check out this brand new practice marketing assessment that helps you pinpoint where you’re lagging, where you may need to devote more attention and what steps you may need to take. 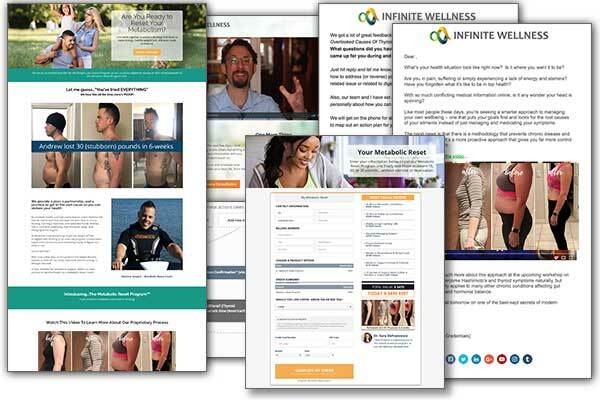 Know the three key mistakes that I see so many integrative health practitioners make with their website and what it takes for it to work. A funnel is a series of web pages arranged in the right order. They start here and then they go to the next page and the next page, the process of how they discover your content and then interact with it. 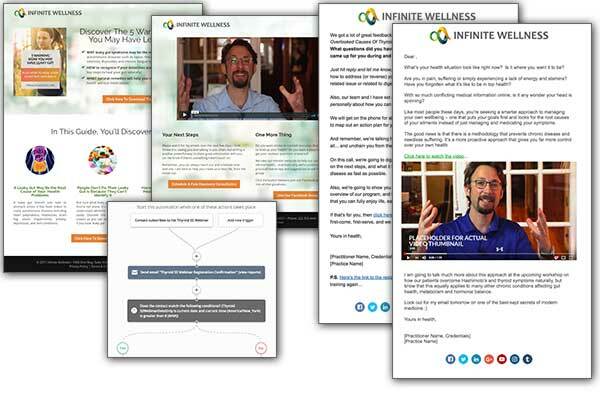 I want to share why websites do not work anymore and specifically in integrative medicine where you’re dealing with patients suffering from chronic disease. Niching down impacted my ability to help a lot more practitioners with their website marketing it’s easier to market, to have sales conversations, and to fulfill the program.